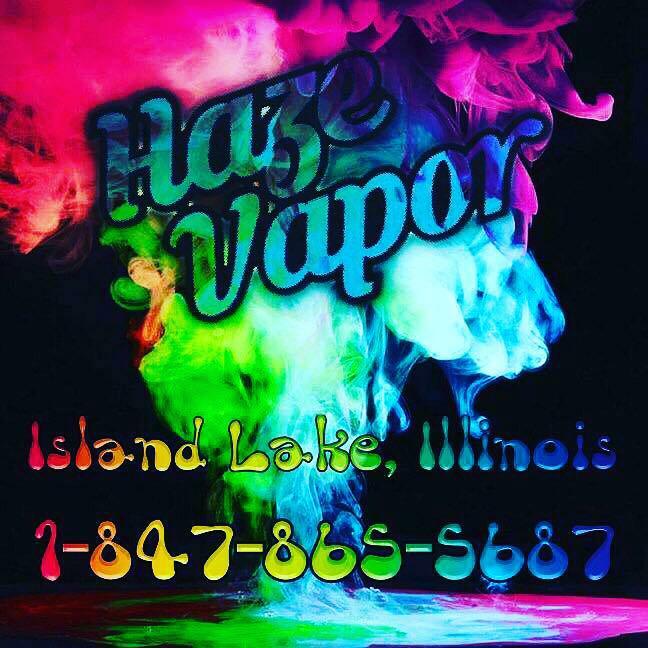 Established in 2013 we are the leaders in the vaping industry. 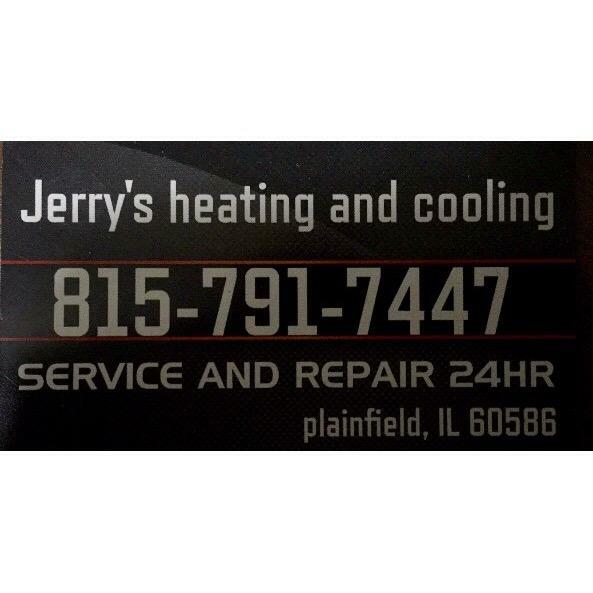 We specialize in top of the line customer service, excellent knowledge of the industry and products. With our large selection you're sure to find the products that fit your needs.